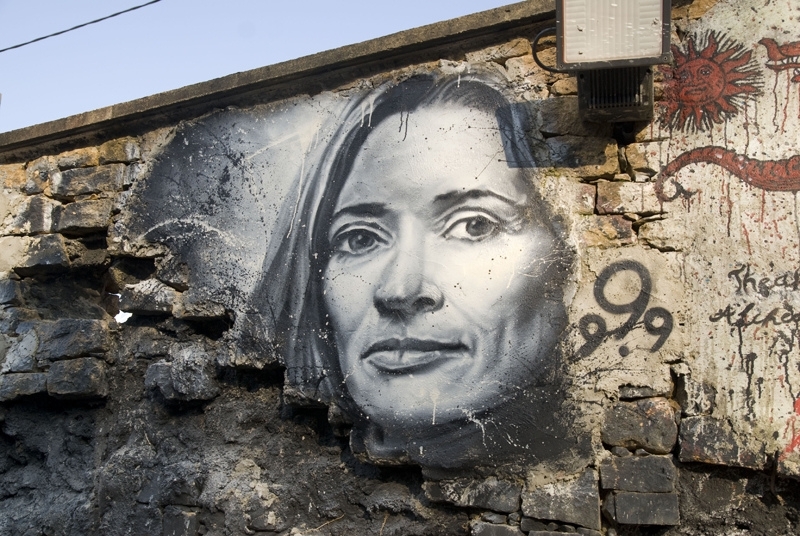 Blockchain startup Digital Asset has announced that Blythe Masters, who was serving as the CEO since 2015, is now stepping down from her role. Founded in 2014, Digital Asset is a New York-based software company that develops distributed ledger technology solutions for the financial services industry. It has raised over $100 million in funding till date and is backed by a number of banking giants, tech companies, VC firms and others including Accenture, JPMorgan, Goldman Sachs, IBM, and Santander InnoVentures, among others. Masters, a financial industry veteran, previously worked at JPMorgan for 27 years, where she took the helm as Managing Director at the age of 28. She is widely regarded as the pioneer of credit derivatives. According to the official release, Masters has requested to step down as CEO citing personal reasons. “Digital Asset has evolved from an ambitious idea to a truly global software engineering firm,” Masters said. Masters, however, will remain involved in the company as a board member, strategic advisor and shareholder. AG Gangadhar, who joined Digital Asset’s Board of Directors in April, has been appointed the Board Chairman and will serve as the acting CEO until a permanent CEO is named.